I read an interesting statistic in Laura Vanderkam’s book, “All the money in the world”. The average household spends 7.6% of its budget on food consumed at home and 5.3% on food eaten out. This kind of thing makes me super curious so I went looking at our budget. We obviously don’t spend all the money we make, so I’m looking at our groceries and eating out line items as a percentage of total expenses. This tells me one thing at least – that we cook a lot more at home than the average family (this I do know). It’s true – I have been known to say that I can cook something quicker than it would take me to buy something prepared (or get a takeaway) at the shops. 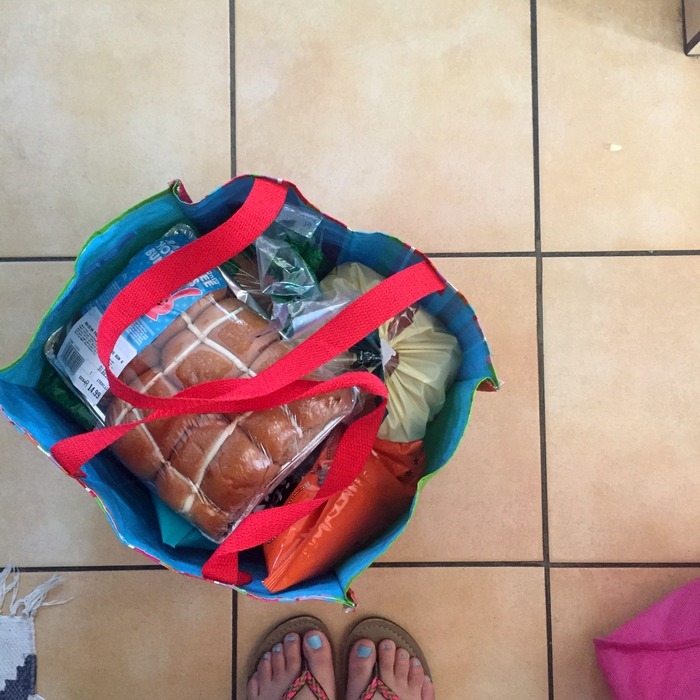 I’m curious – do you know what you spend on groceries and eating out every month? Is your % spend also higher than the quoted %? 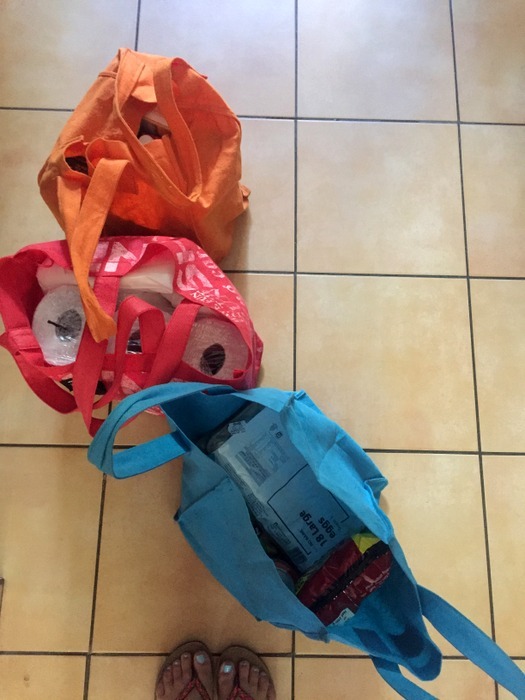 There’s no right or wrong way to approach this food spend area but I would encourage as I always do to not imagine you will use more food than you actually do. Especially as we’re in South Africa, I just can’t stand the thought of food wastage with so many people starving on our literal doorsteps. If you spend a significant of money on groceries but you actually use all of the stuff you’re buying, then good going for you. I personally am uncomfortable with spending what is a house payment on food. If you grow fruit and vegetables in your garden, and you know you can’t get through all of them, share with your work colleagues. A classmate of Kendra’s has been bringing her lemons which I think is so generous and thoughtful of him. If you don’t want to menu plan, at least plan the fruits and vegetables (and make actual pen on paper notes somewhere in your kitchen) so you know how long it takes for your family to use up a 1.5 kg bag of apples, or a small bag of bananas, or a small head of cauliflower. It’s very tempting when you’re in the store to see all the beautiful colours and think you’re going to cook 6 different vegetables before they go bad. You won’t. Err on the side of buying less and perhaps keep a bag of frozen peas in the freezer. Do you find it easier to cook something at home or pop by Woolworths/ Pick and Pay to get a convenience meal? What do you do to reduce food wastage?